Go Itachi go!! 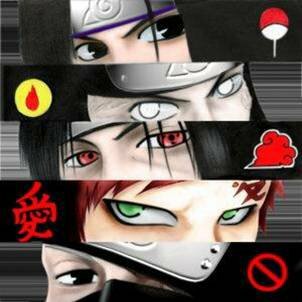 Le Sharingan c trooe top!! !